Reverse all elements in array, traditional way how we use to do is get the array and iterate through the for loop and use swap logic to move to temporary array and get the result. But from > jdk 1.5 introduced reverse() in java.util.Collections which will reverse the order of the elements, all we have to do is to convert the array to arraylist by using Arrays.asList() and using collections.reverse() to reverse the order of the element. Find the character upper/lower case occurrence count with simple single line code without iteration in java. 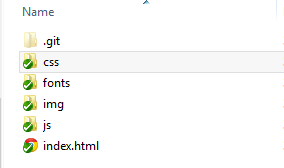 This simple code will find all the lowercase character 'a' from the given text, change the regx for the uppercase . ex 'A'. 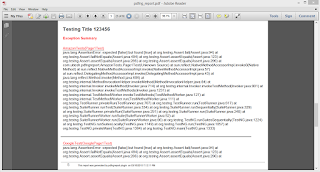 Generate PDF report for selenium/testng test cases. Use Open source pdfngreport plugin to generate the pdf report for the selenium/testng test cases execution. 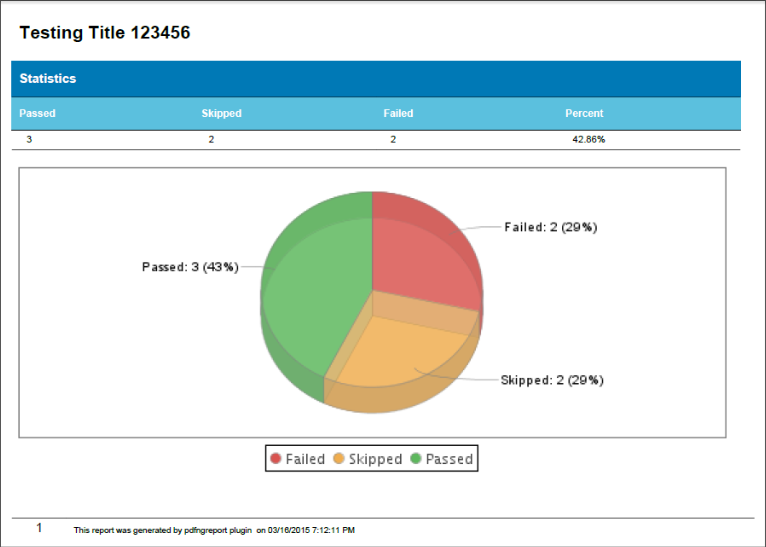 Pdf report will have chart shows how many test cases passed/failed/skipped. Status table which shows full detail status of each test cases. 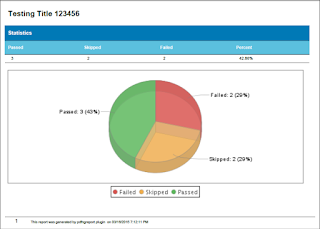 Exception summary of failed test cases. Simple class which generate the images file of given pdf file. 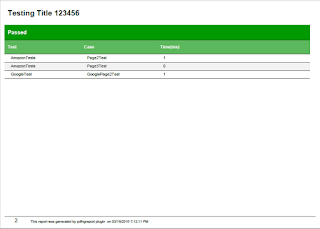 Stand-alone Spring application sample, Spring framework supports the persistence layer to be fully implemented through JPA. 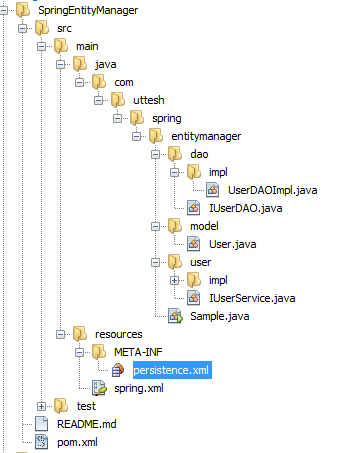 Simple example of configure the Spring needed components to perform persistence over standard JPA i.e. Persistence Unit, the Entity Manager factory and the Transaction Manager. 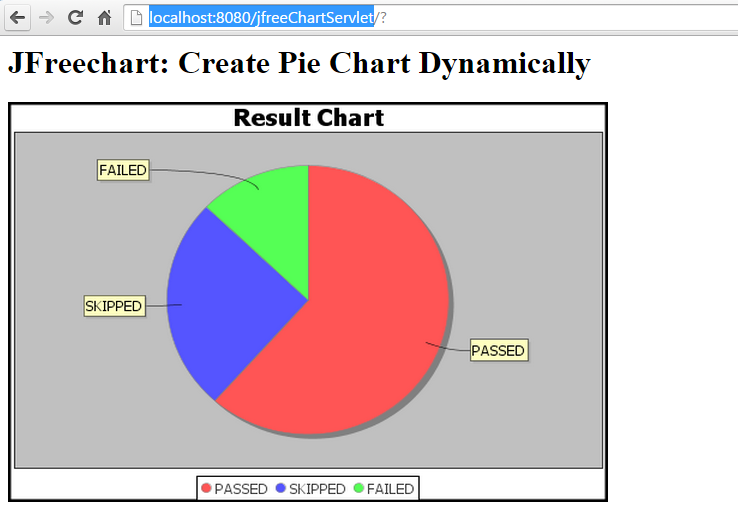 implementation as DAO layer, Service layer and hibernate model. The Entity Manager is injected through the regular JPA @PersistenceContext annotation. 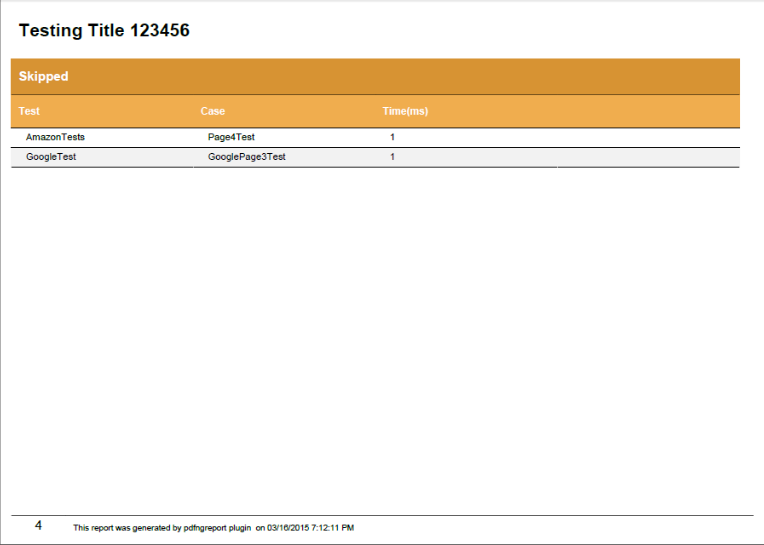 Download source code from github Click here.